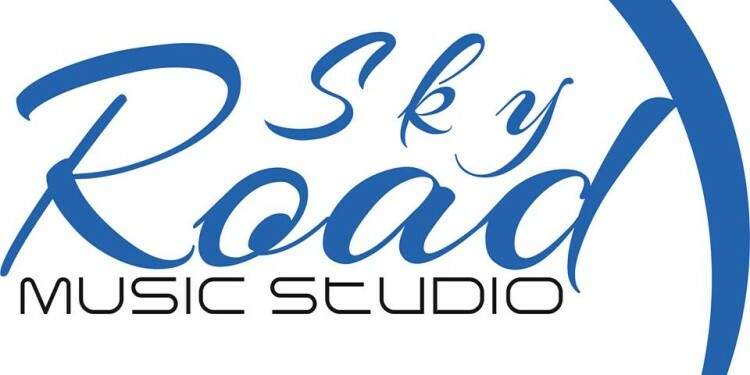 Sky Road Music Studio is the first music studio, not only in Croatia but also abroad, which produces and creates exclusively Christian music. 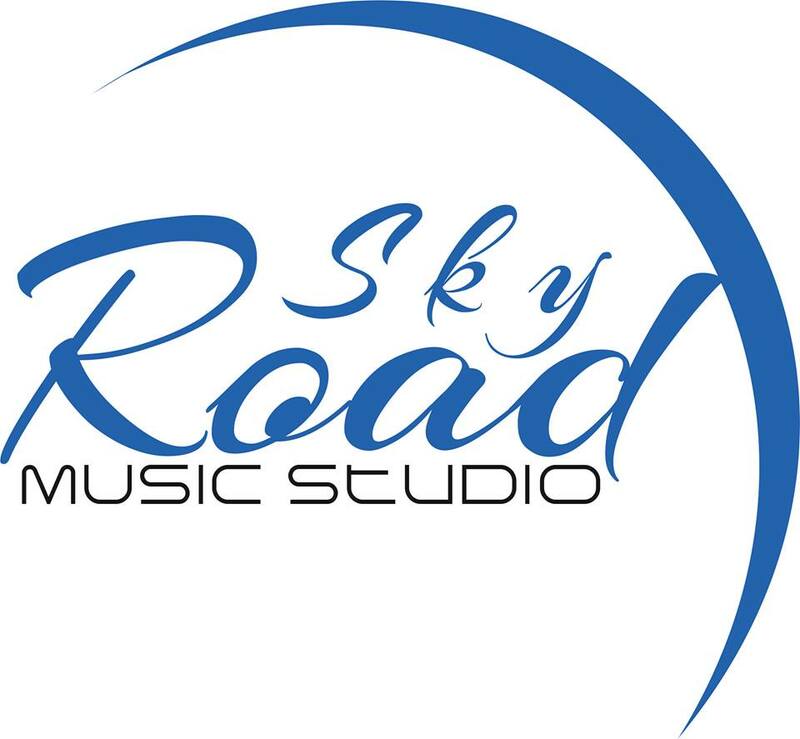 Studio was founded by Antonio Tkalec and Agnes Levanić (who also work in the studio) in October 2013, as a result of many years of music work, learning and gaining experience in studio work. Recently, the studio has been re-equipped with new high-end recording equipment, as well as top instruments, so they offer high quality recording and production.